Located in West Sayville, New York, on the south shore of Long Island, the museum’s waterfront location is right next to the Long Island Maritime Museum. This site, which broke ground in late 2017, offers an ideal complement to historic maritime history that has been on the property since 1966. The museum will be a world-class, state-of-the-art facility and add to the area’s already rich array of historic and cultural attractions. Construction is to start in 2018 with completion of the Museum in 2019. 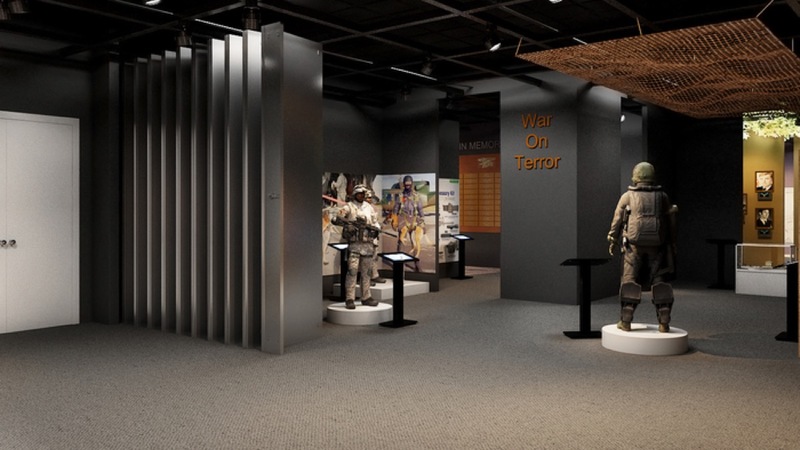 This will be the second Navy SEAL Museum to be built that will commemorate, reflect, and ensure a continuing memory of honor to all United States Naval Special Warfare Operators, who have served and those who have sacrificed the ultimate in service to our country. Their heroism will never be forgotten. 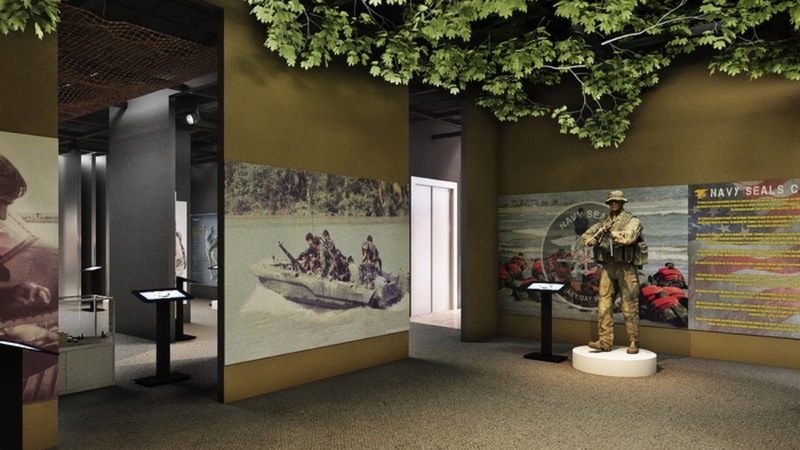 Inside, visitors will experience a museum and education center that makes personal and emotional connections to our Special Warfare Operators, and the ideals and values that the govern the SEAL Community. We want visitors to understand the meaning and price of freedom, and appreciate what it means to put service above self. 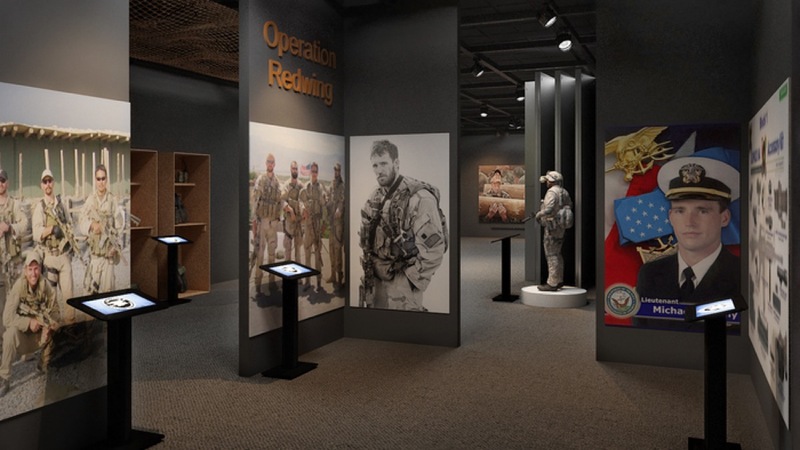 Throughout the museum, visitors will have multiple opportunities to meet, interact with and learn about the SEAL Community, through films, videos, that will honor and promote the ideals and values associated with our Special Warfare Operators. 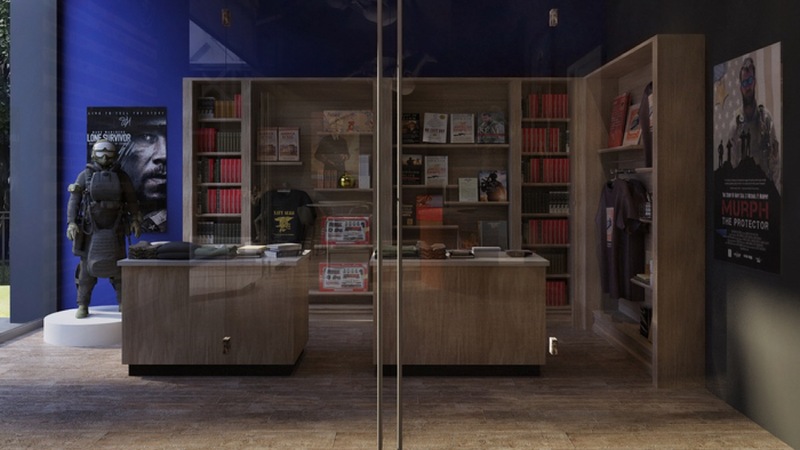 Our goal is for each visitor to have an informative and inspiring experience. 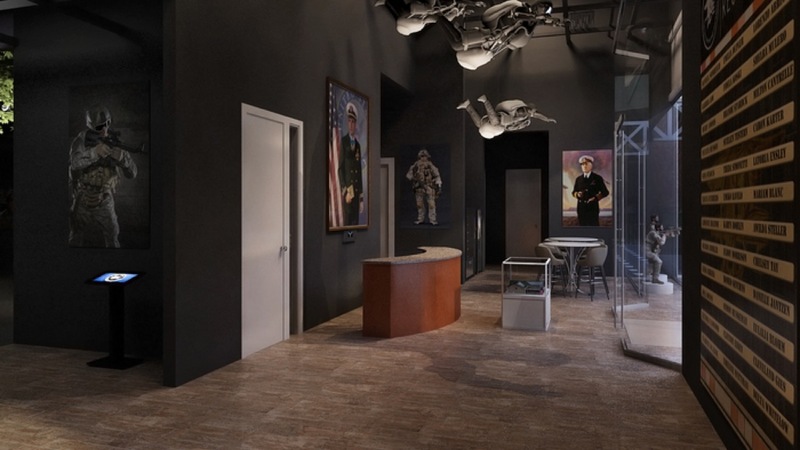 The museum will become the place to preserve the history and honor of the Navy SEALS. 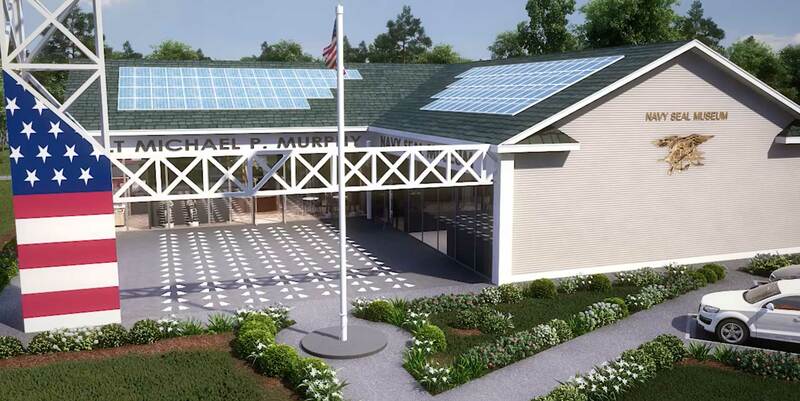 The foundation of the museum will be to educate generations through historical preservation. 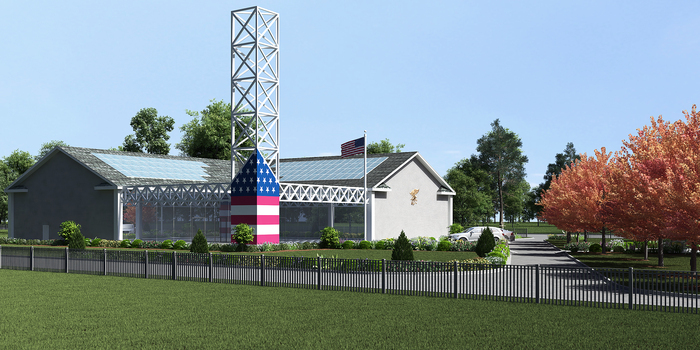 The museum will have a classroom facility to train and support our upcoming Navy Sea Cadets. 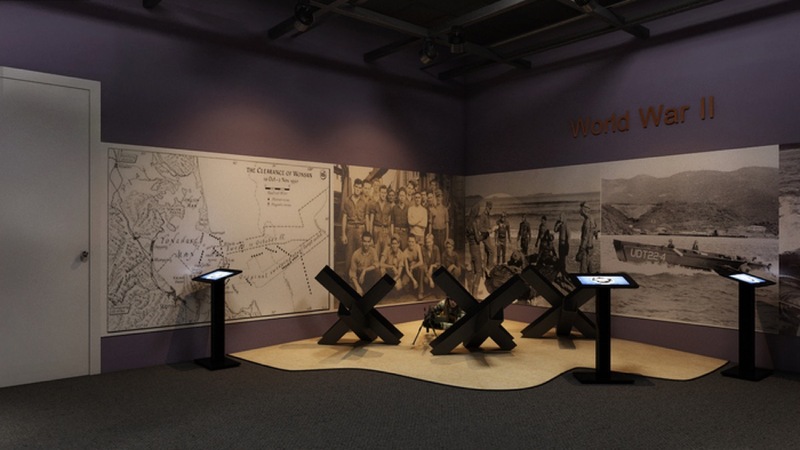 The museum will serve as a place for those we lost to be remembered, forever. It is those we honor that fell before us that allow us to build this museum. Without their sacrifice, none of this would be possible. 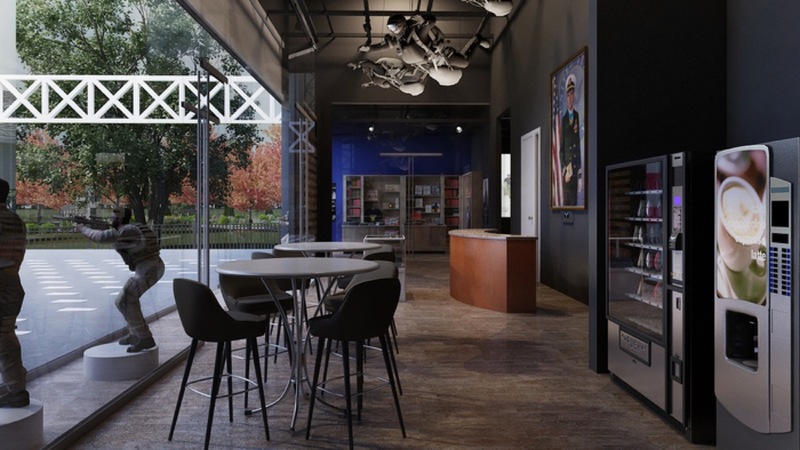 The museum will be a cornerstone of our community, recognized as a place to gather for events and collaborate together. 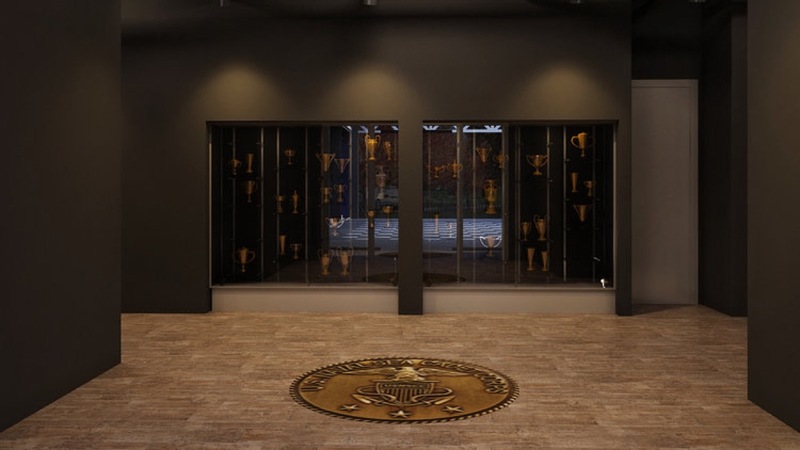 Once complete the museum will be a place for groups to organize and gather and be available for private, community and corporate events.